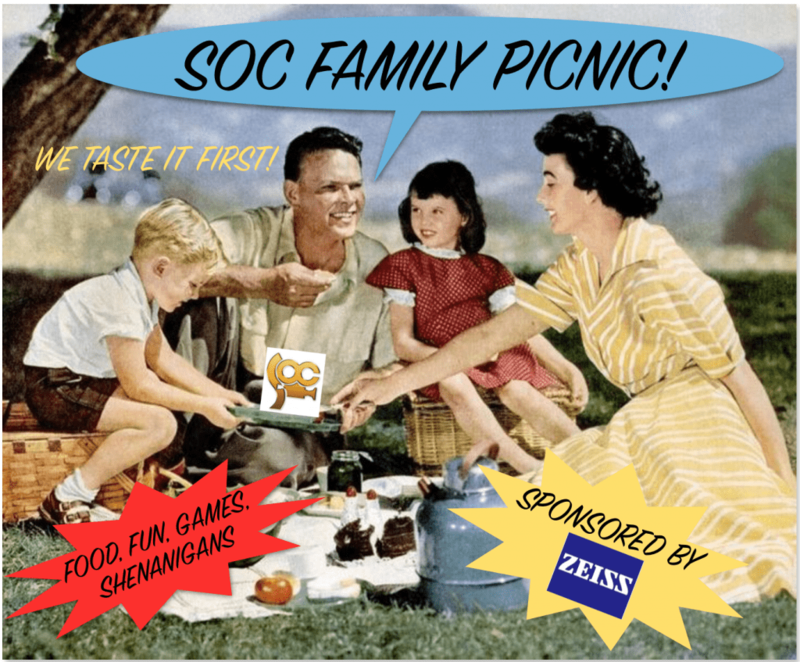 Thanks to all for a Great SOC Family Picnic! 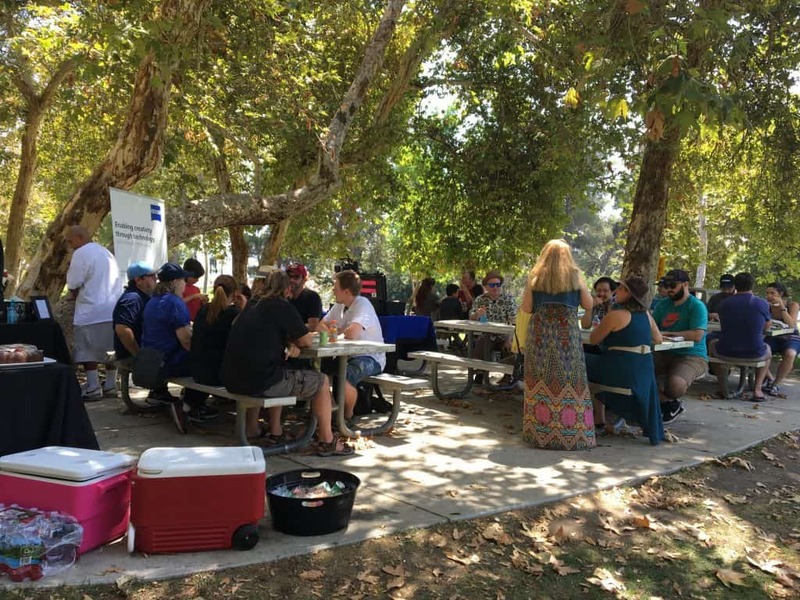 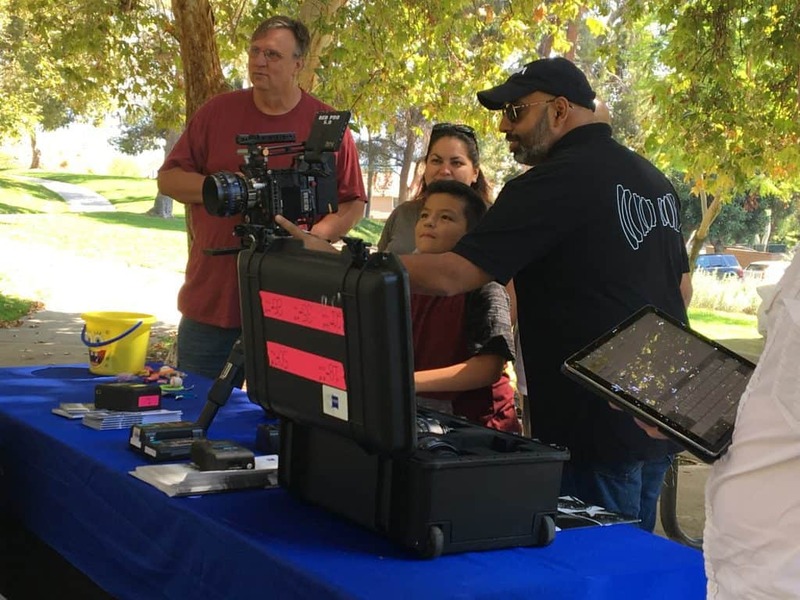 The SOC rekindled one of its longest traditions this August with a Family Picnic in Burbank’s Brace Canyon Park. 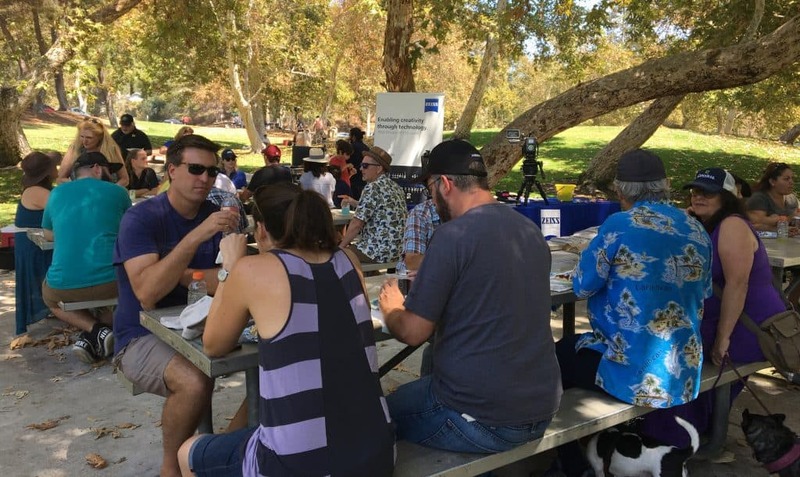 Attendees enjoyed some BBQ while relaxing in the shade, catching up with old friends, meeting new ones, and learning about Zeiss’s CP.3 and CP.3 XD lenses. 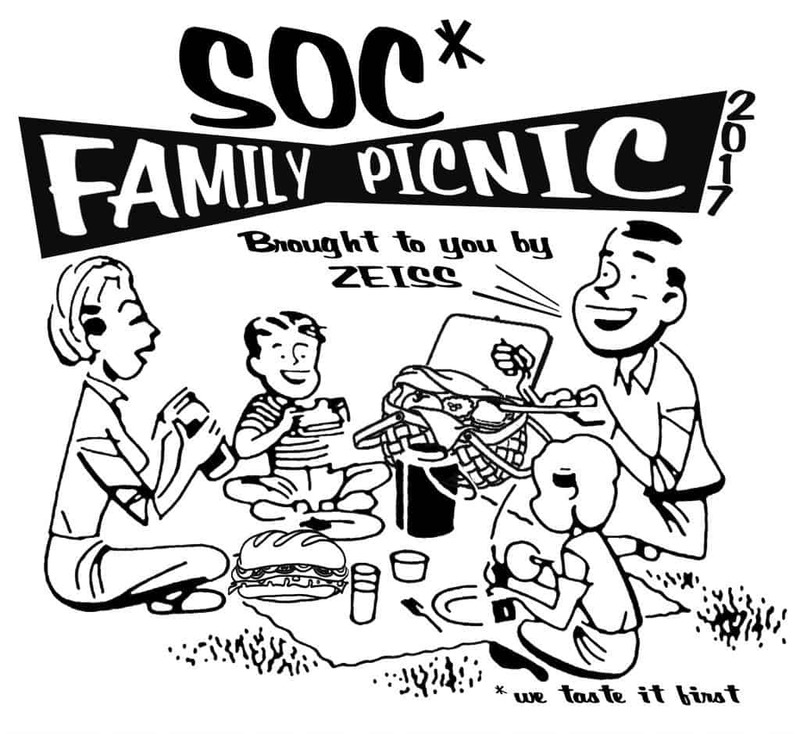 Thanks to all of the SOC Members and their families who were able to attend as well as a big thank you to the event’s host and SOC Corporate Member, Zeiss! We hope we can continue this tradition in years to come! 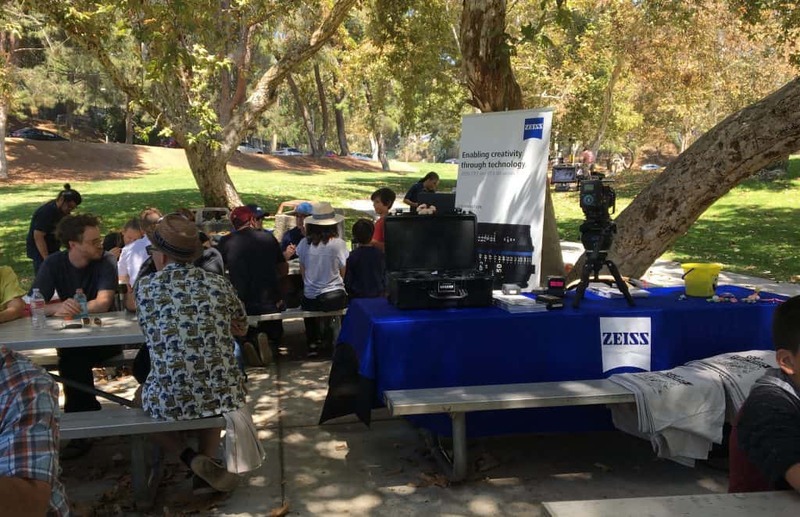 Thanks to the Picnic’s Host, Zeiss!